Gut health is no joke, guys. We’re just as likely as the next person to feel confused over the new concoctions and information the health and wellness worlds are feeding us (y’all remember the debate between MCT oil and coconut oil?). So, as we’ve heard more and more about prebiotics (not to be confused with probiotics), we figured it was time to get the 411 on them. You see, we know probiotics well. They’re one of the most important bacteria for maintaining the health of your gut, and they help protect your body from infections and colds by regulating their numbers inside your body. They also work to reduce mild depression, prevent development of allergies, ward off diarrhea, and are vital when taking antibiotics, since they replace the good bacteria in your intestinal tract that antibiotics kill. But what happens when you add prebiotics to the mix? 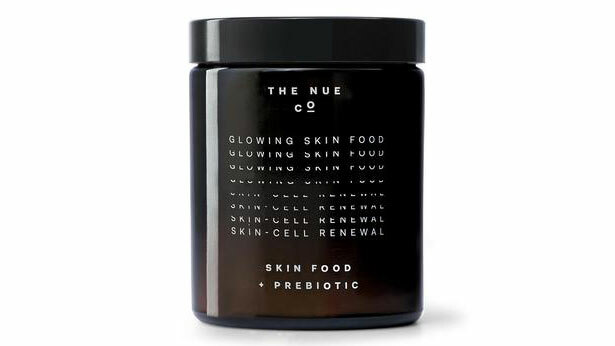 Jules Miller, founder of The Nue Co., and The Nue Co.’s medical advisor, Dr. Tiffany Lester, answered all the questions we had about these new-ish supplements, while also clarifying how they differ from our trusty probiotics. Prebiotics: “Put simply, prebiotics feed the existing good bacteria in your gut and encourage it to thrive. [They] act like a fertiliser that promotes growth of the good bacteria already in your gut. They are available from plants such as chicory, asparagus, and yams,” Miller says. Probiotics: “Probiotics are live bacteria delivered to your gut—they help to repopulate and rebalance your microbiome. Live probiotics are readily available in fermented products such as sauerkraut and kefir,” Miller says. In other words, probiotics are good bacteria that will continue to grow in your gut, rebalancing your body. Prebiotics do their part by supporting said bacteria and helping it grow. As we mentioned before, probiotics are the protectors of your body, so you can consider prebiotics as their second-in-command. Like anything else, be mindful of how you introduce this new supplement to your body. 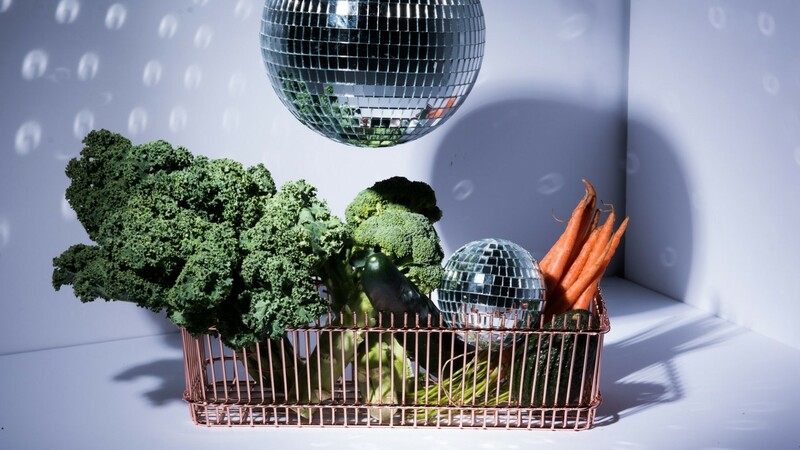 “If you’re not used to consuming prebiotic fiber, too much at once can be hard for your body to digest,” Miller explains. Consuming too much fiber can lead to bloating or abdominal pain (neither of which we want), so many people ingest prebiotics exclusively in powder form. “By using a powder, you’re able to control the amount of prebiotic fiber you’re ingesting.” Thank you, Miller.